Allpa Hotel & Suites provides spacious and modern rooms with the latest technology and comfort for today’s guest demand, integrating a magnificent environment of trends, decoration and art. Our location makes us an excellent choice. Nearby you can enjoy the best of Lima, and you can find excellent restaurants, upscale boutiques, the most important banks, shopping malls, handicrafts markets, cultural attractions. 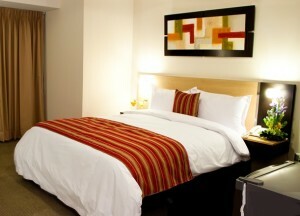 Also, at a walking distance from the hotel you will have a breathtaking view of the Pacific Ocean.